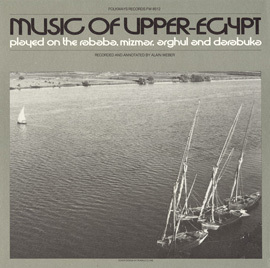 The Music of Upper and Lower Egypt features unique performances recorded during the Grateful Dead's 1978 tour of Egypt. 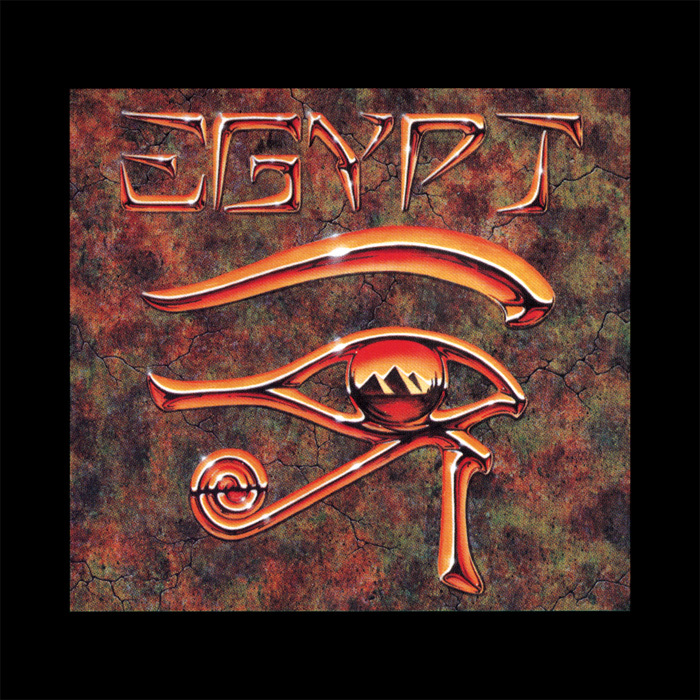 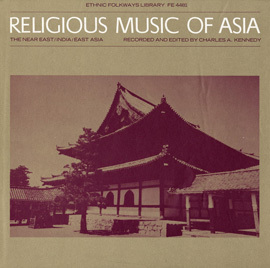 Produced by Mickey Hart and issued in 1988 as part of “THE WORLD” series (now part of the Mickey Hart Collection made available by Smithsonian Folkways), the album includes music of celebration, triumph, gratitude to God (Allah), and commemoration of a bride and groom. 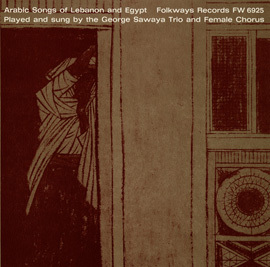 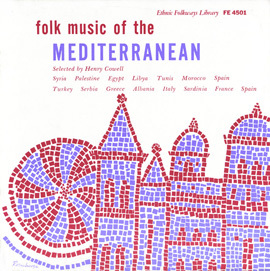 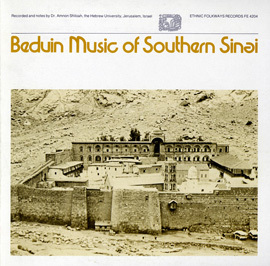 In contrast to the first four Mattoki and Mahasi-style tracks featuring voice and drums alone, the fifth and sixth tracks in the Sa’ed Oena style feature a great variety of instruments including the supporting bass, tenor, and melodic alto variants of the mizmar (a reed instrument), tambura (a five-string lyre), tabla baladi (a double-sided stick drum), darabukka (a goblet-shaped drum), and tar (a single-skinned frame drum).